Need a plumber to fix your hot water TODAY? Then look no further than Same Day Hot Water Plumbing & Gas. We are available 24/7 for any hot water emergencies. 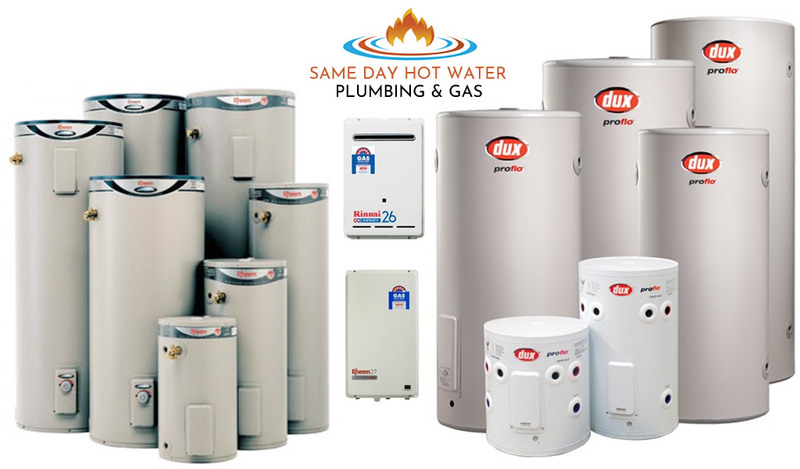 Same Day Hot Water Plumbing & Gas is a locally owned and operated plumbing business providing fast same day hot water repairs in Atwell and the surrounding areas. We know how crucial it is to get your hot water system fix. When you call us, you will deal direct to the plumber who will fix your plumbing issues. Offering a complete range of hot water services, whether it be a hot water repairs, replacement or new installation, we do it all. Our hot water specialists are available 24/7 for Hot Water System Repair, Replacement, Service or Installation in Atwell. A Hot Water System can go down at any time because of any of the common reasons such as blockage, leakage of pipelines, unresponsiveness of hot water system/geyser. This leaves you with no choice but to instantly chose the same brand as of the existing one and replace it. We can provide you with different options by assessing your situation and recommend the right system that will suit your requirements. 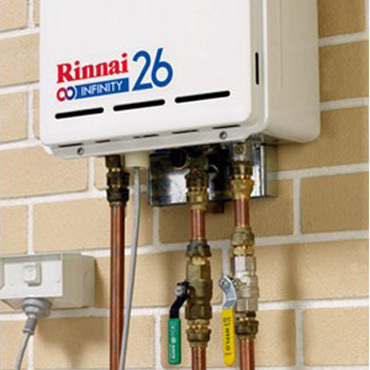 Looking for a new hot water system? Same Day Hot Water Plumbing & Gas provide the highest quality hot water services to our valuable clients. Whether its and emergency situation or a pre-planned installation of Hot Water System, we are always up to cater to all of your plumbing requirements. We are fully licensed and insured to tackle any plumbing services you may require. We offer a complete set of services including installation, repairing and maintenance of Hot Water System in Atwell. For urgent hot water repairs in Atwell and the surrounding areas, look no further! Services Includes: Hot Water Repairs, Hot Water Replacement, Hot Water Installation, Solar Hot Water Repairs, Heat Pump Repairs. Servicing Atwell and the surrounding areas.